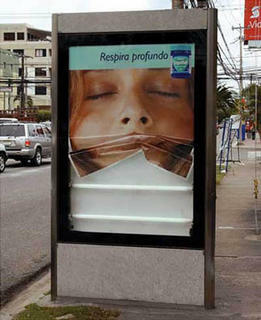 Vicks billboard in the Dominican Republic by TBWA. Copy reads: "Breath Deeper". Source: Marketing Alternatif.